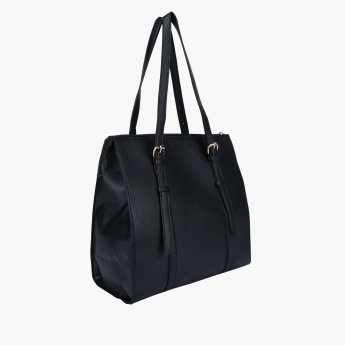 Make heads turn by walking down the street carrying this lovely handbag. 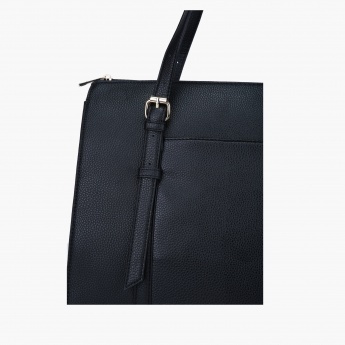 Boasting a subtle tone, this bag will go well with any attire you wear making you look fashionable. 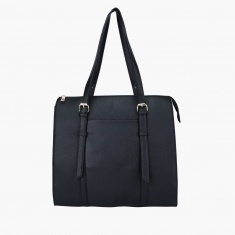 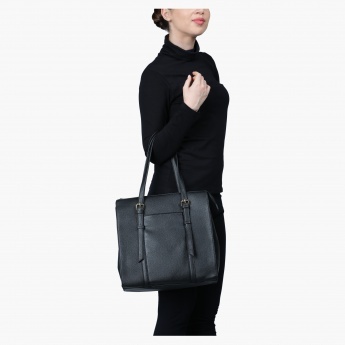 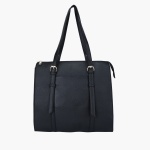 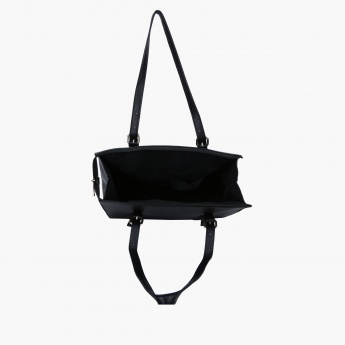 It has a large zippered compartment to accommodate your belongings conveniently.